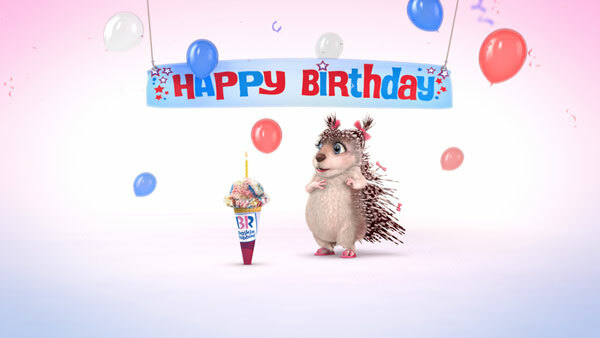 Animation studio Nathan Love has collaborated with advertising agency 22squared to create a series of high quality animated broadcast spots for Baskin-Robbins’ US summer advertising campaign. 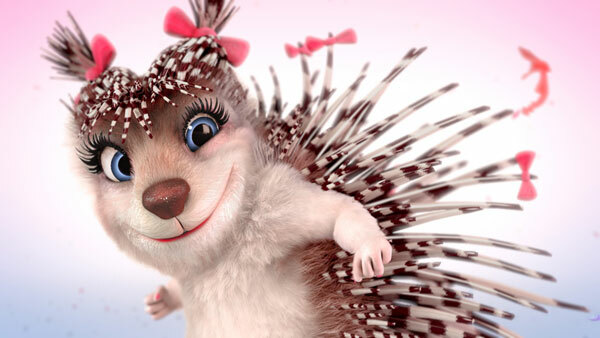 In early June, the campaign kicked off by introducing its first whimsical animated character, Humphrey Hound, followed closely by an energetic Turtle, while this week Polly Porcupine debuts in a :15 spot. 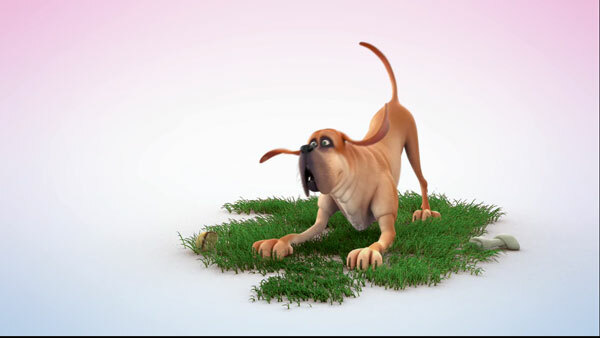 All three spots are of a very high quality, with excellent character animation throughout. Nathan Love’s crew designed and directed the entire campaign in SD and 1080 HD. 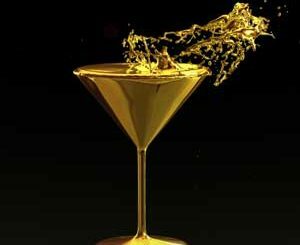 Their main artistic tools include Adobe Creative Suite, Autodesk Maya for animation and The Foundry’s Nuke compositing software for finishing. 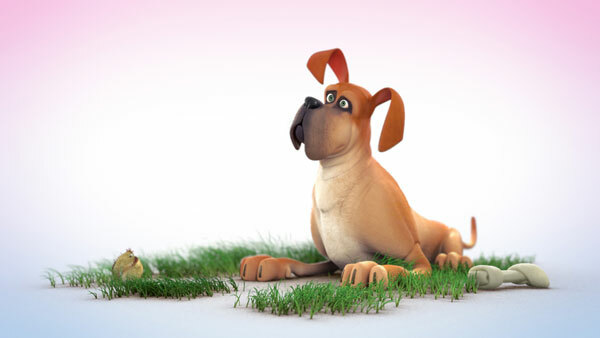 For each featured character, the studio’s art department focused on creating unique looks and personalities, while its animators have brought each creature to life, with a soul. 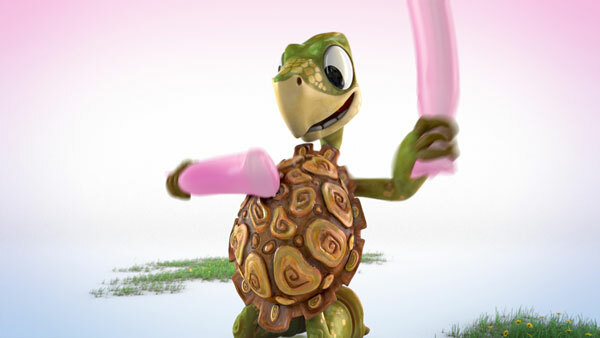 With strategic direction from 22squared, Nathan Love designed the spots to emphasize how the shy and reserved animated characters are brought out of their shells by the iconic Baskin-Robbins Pink Spoon. This approach stresses the brand’s primary mission to provide a full range of quality ice cream and cake products in a fun and inviting environment. Throughout the campaign, Nathan Love employed the genius of Drew Skinner for sound design and music. 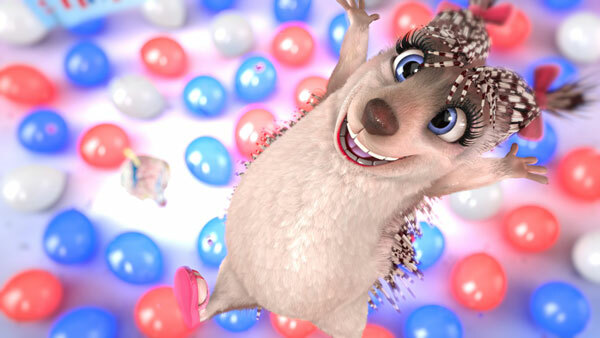 Among his artistic touches, the Polly Porcupine spot features a custom remix of the classic US song “Stars and Stripes Forever,” along with sounds of popping balloons resembling fireworks, to deepen the patriotic, celebratory theme. © 2010 – 2013, Michael Burns. All rights reserved.